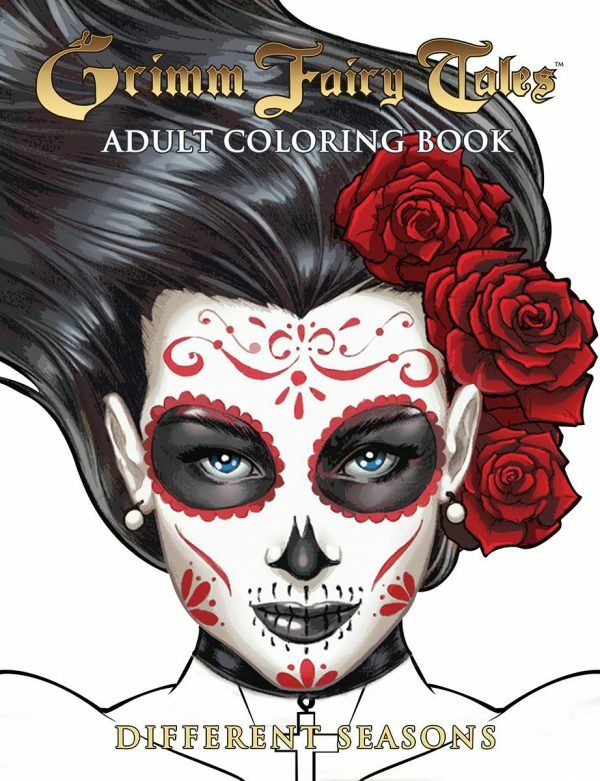 Coloring books are not just for children, and neither is a good scare now and then. 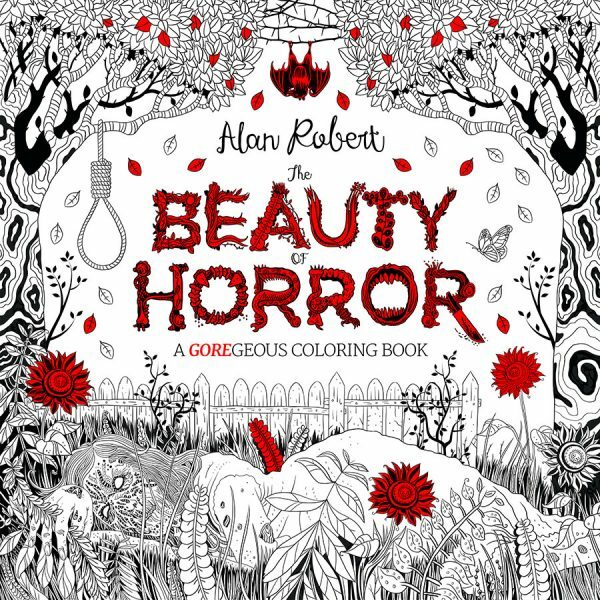 Join the stress-relieving benefits of coloring and the thrill of horror with these spooky coloring books! Labeled “Art therapy for the abnormal,” this soon-to-be released coloring book puts nightmares onto the page with scenes of burial grounds, a zombie apocalypse, torture chambers, and more. The book was designed by comic creator Alan Robert, and you can read an interview about how he got started in comics and illustrations here . Pre-order is available on Amazon and the book will be released on October 4. Alice returns to Wonderland in this book by Jonathan Green and finds that everything is even madder than just slightly mad. The Queen of Hearts is more deranged than ever and a nightmare is taking over Wonderland! There are some ghoulish changes to favorite characters like the White Rabbit and the Mad Hatter. You get to decide exactly how this nightmare ought to look when you color in the pages. 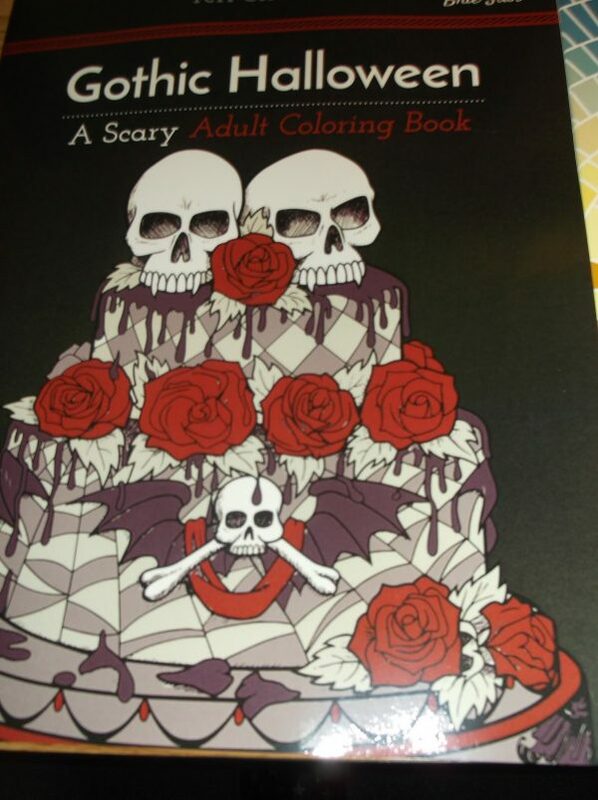 Illustrator Teri Sherman created this scary adult coloring book for people who love coloring spooky stuff. The 31 hand drawn images include gothic princesses, festering haunted mansions, ghoulish creatures, and more. Halloween is not the only holiday with some creepy imagery! 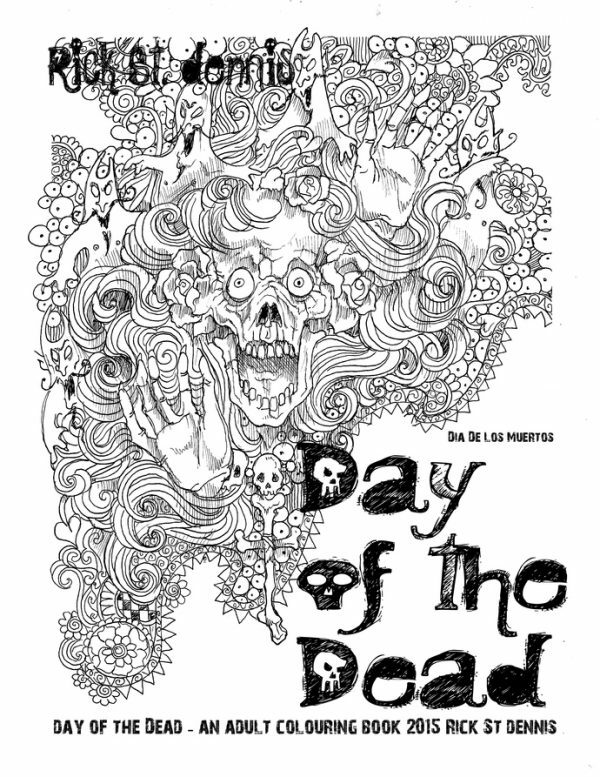 Try out this Dia de los Muertos inspired coloring book by Rick St. Dennis to get you full of frights! 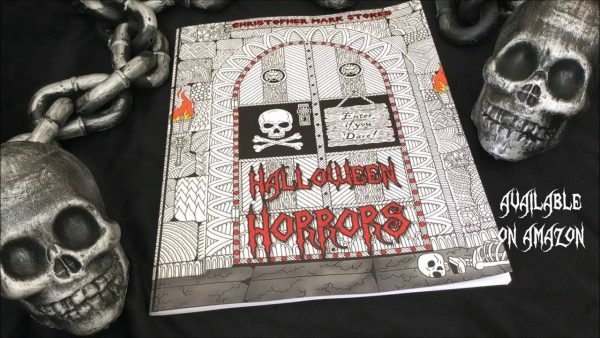 “Enter if you dare” into this coloring book full of spiders, pumpkins, ghosts, witches, and many other ghastly illustrations. The author, Christopher Mark Stokes, has created a wonderful world of Halloween-themed pages, ready to be brought to life by you! 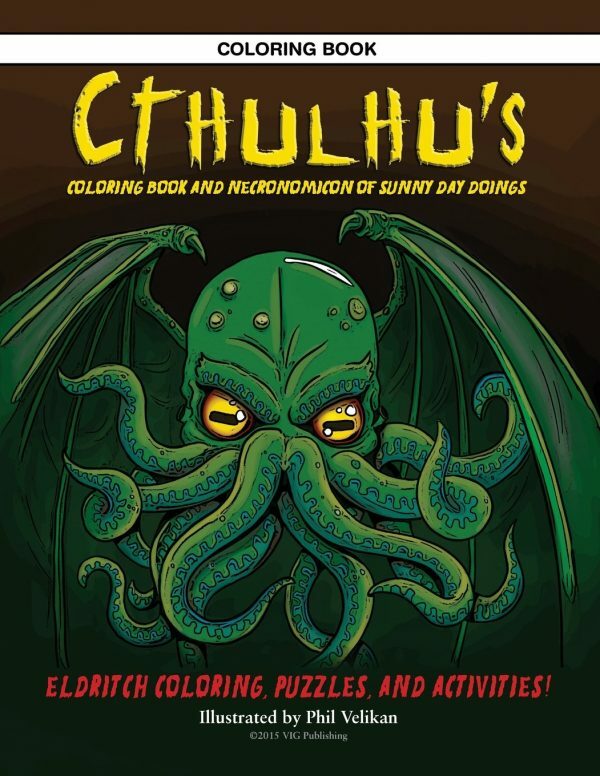 The dreams have been coming, the stars are aligning, the depths open up… and reveal our favorite cult classic monster Cthulhu in a coloring book. Human free, only pages of creatures from the depths of R’lyeh wait for you inside this horror-filled book. Try to shade in some non-Euclidean geometric shapes to add extra authenticity. These vintage comic scenes will surely make your hair stand on end. It features Pre-code comic book frights from talents like Frank Frazetta, Steve Ditko, Matt Baker, Lee Elias, Basil Wolverton, Don Heck, Jack Cole, and many more. Delve into these 30 pages of comic horror! Maybe you think of cute animals and happy endings when you think of fairy tales, but their origins with the Grimm brothers were far more grim (all puns intended). 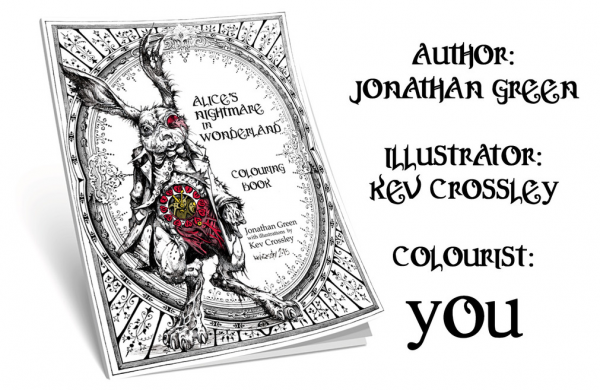 Let this coloring book help you unearth the more gruesome side of classic fairy tales. 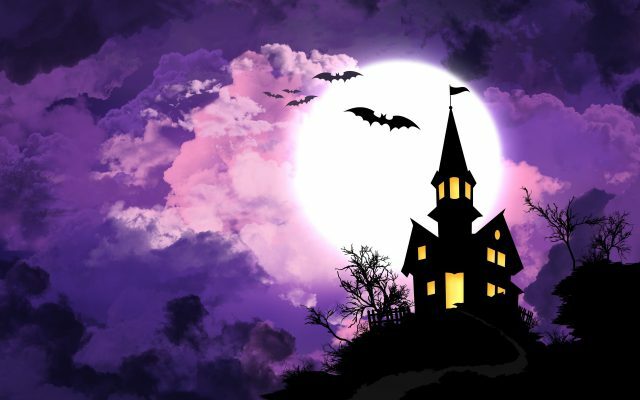 Keep your relaxing coloring time seasonal by adding a few of these spooky illustrations! Or keep things creepy all year round if that’s your style. 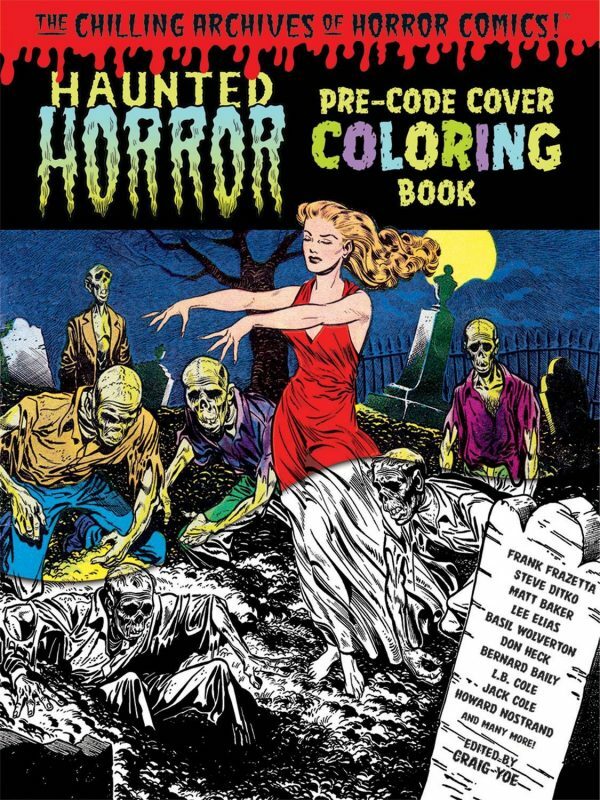 Would you color in any of these gore-geous books?